The Admissions and Business Offices prioritize applications from families who meet our tuition assistance criteria and whose children demonstrate the greatest potential to contribute to the Ridley mission. Like most independent schools in Canada, Ridley College uses the services of an independent, third-party financial services firm (Apple Financial Services) to provide an objective and detailed analysis of a family’s financial resources. This firm makes recommendations directly to the Committee. 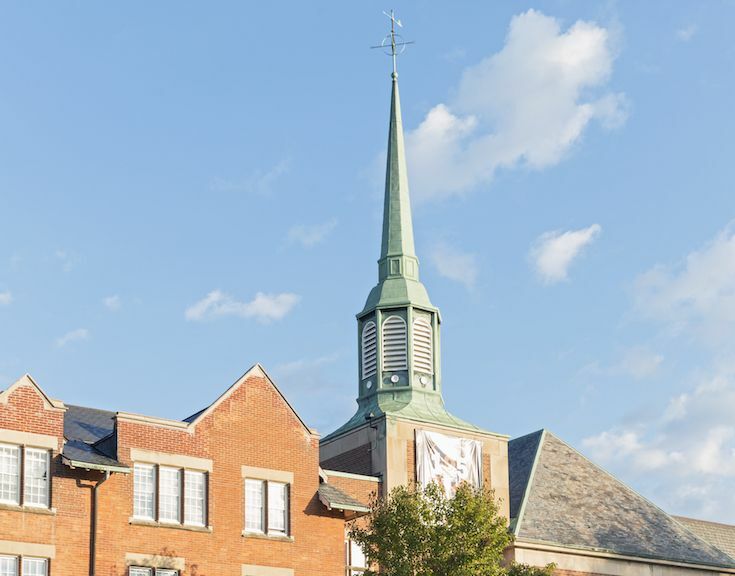 Ridley College treats all requests for tuition assistance with the highest levels of confidentiality and discretion, and expects that families will do the same with the results.